BEST MOBILE UNDER 10000Rs!!! - TOP 10 FANTASTIC!!! With a great 5000 mAh battery capacity, 13 MP rear Camera, 5 MP Front Camera & 3GB Ram, Moto E4 Plus is a decent handset. It is powered by 1.3 GHz Quad-core processor & ARM Mali T720 MP1 650 MHz and fast recharging 5000 mAH. Moto G4 has 13MP Primary camera and a 5MP Selfie Camera. It is available in only Iron Grey, Fine Gold, Oxford Blue. It is currently based on OS version 7.1.1 Android Nougat. It is the pick for someone with high capacity battery requirement, decent specs with simplicity UI and good price. Handset Color: Available in Iron Grey, Fine Gold, Oxford Blue. It comes in three variants , 2 GB Ram priced at Rs 9999 , 3 GB Ram priced at Rs 10999 (most popular) & 4GB Ram priced at Rs 12999. The rest of the features of all variants are nearly same. It has a stunning design with 4100 mAh power house battery. 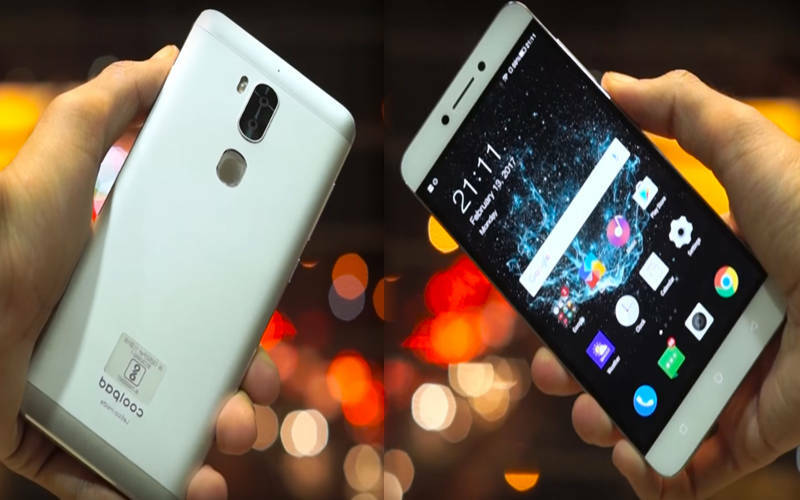 It is powered by 14nm FinFET Snapdragon 625 processor. It has primary main camera of 13 MP and Selfie Camera of 5MP which makes it one of the best camera phone under 10000. It is available in three colors gold , silver & Black. It has luxurious elegant look and it’s a slim and compact device with slightly curved display for elegance. It is currently having OS version Android Marshmallow 6.0.1 and is upgradeable to Android Nougat. It comes with 32 GB internal memory and finger print scanner features. Box Contents: Redmi Note 4, Power adapter, USB 2.0 cable, Warranty card, User guide, SIM insertion tool. YU Yureka Black is based on Android version 6 Marshmallow and is equipped with Qualcomm Snapdragon 430 Octa Core 1.4GHz Processor. It has superfast 4GB Ram. It has internal memory of 32 GB and expandable upto 64 GB. 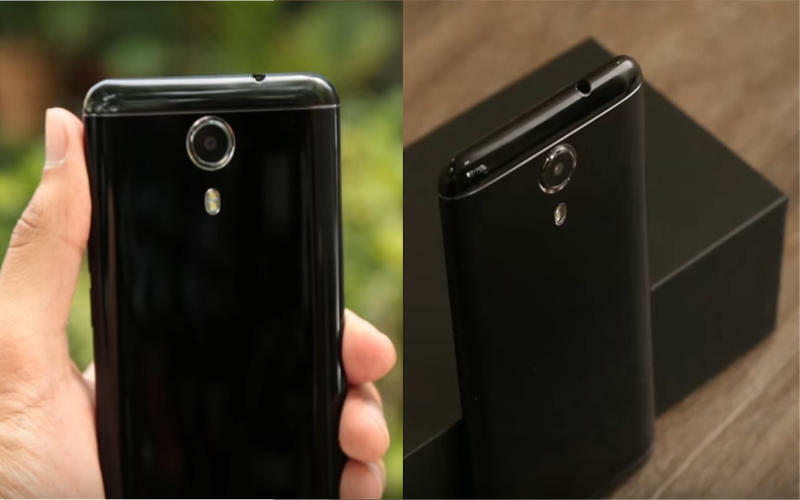 It has 13 MP Rear Camera and 8 MP front Selfie Camera. It has powerful battery of 3000 mAh. The total design is pretty slim and good looking. It has dual Sim and has 4G compatibility. Handset Color:- Available in Matt Black & Chrome Black Color. Display Features:- Notification Light, 4x Pinch Zoom, 5-point Multitouch. This is a pretty decent product by Micromax with 3GB RAM, 13 MP primary Camera & 16 MP Front Camera and 2.5D Curved Screen Glass. This device is powered by 1.4 GHz Quad Core Processor and 2900mAh battery. It is available in Black color. It has dual sim slots with full support for 4G connectivity. The product is good for overall price to specs ratio and deserves to be the one of the best camera phone under 10000. It has wide HD display of 5.7 inch. The handset has a removable battery which is a unlikely feature found in nowadays mobiles. The only downside is the battery capacity and processor is slightly low as compared to other phones in this list. Handset Color: Available in Black Color. With an astounding 13 MP Camera on both rear and front, with powerful 3GB Ram and Fast Processor, Eluga Ray 700 is truly a work of art. Humongous 5000 mAh battery is a special bonus to this mobile. Handset Color: Available in Champagne Gold, Mocha Gold & Marine Blue. Box Contents: Main Device(inclusive of Battery), Charger, USB Cable, Protective Screen Guard, Quick Start Guide, Earphones, Warranty Card & Sim Insert PIN. Modes: HDR, Panoromic view & Beautification ability. 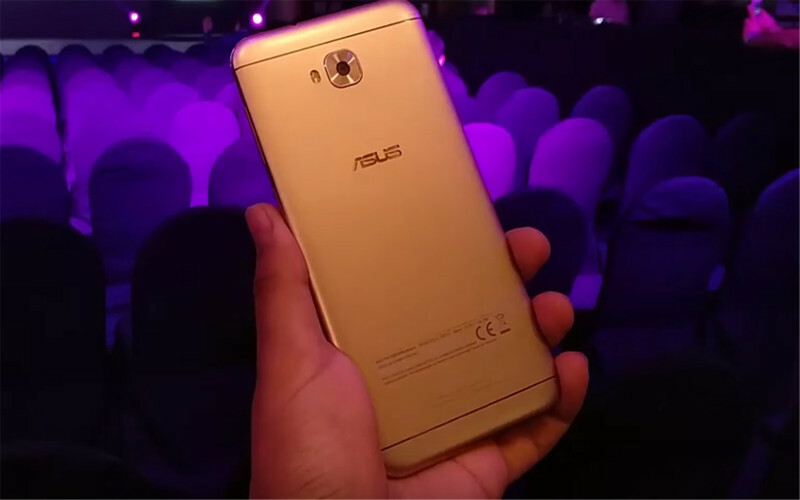 Another fantastic product by Asus equipped with 13 MP Rear and Front Camera, 3 GB Ram and Octa Core Processor in just 10 thousand price tag. Equipped with all the latest features and good hardware, Zenfone gives a good performance meant for heavy use by today’s generation. Handset Color: Available in Sunlight gold, Rose Pink, Deep Sea Black. It is powered by Helio P25 2.5GHz octa-core processor and is equipped with 4GB Ram. It has good battery capacity of 4010 mAh. It has a dual rear camera of 13 MP & 5 MP along with Selfie camera of 8 MP with auto focus which makes it one of the best camera phones under 10000. It has a fingerprint lock scanner which makes it more appealing. It has Android version 7.1.1 Nougat. Handset Color: Available in Fine Gold & Venom Black Color. Coolpad is equipped with the Snapdragon 652 Octa-core 1.8 GHz processor and 4GB ultrafast RAM. It comes with fantastic 13 MP Dual rear camera and 8MP front camera with flash light on both sides. CoolPad Note 5 is having 4000 mAh battery and quick recharge feature. 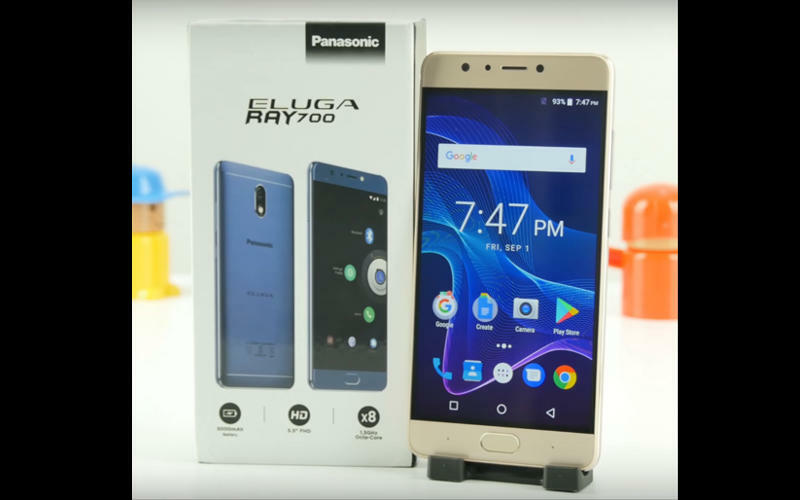 The device looks pretty appealing with awesome features and decent price range. Coolpad Cool 1 is exclusively available at Amazon and is available in Gold, Silver and Rose Gold. 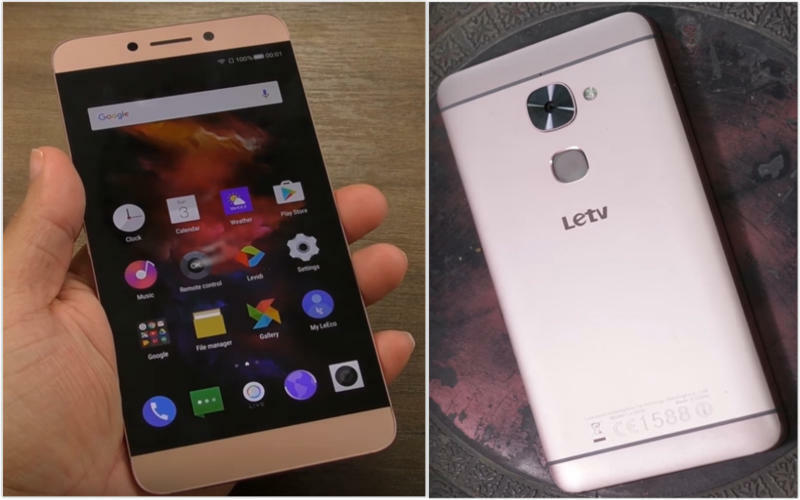 Next is the Le 2 by LeEco. This Spectacular designed phone comes with a 3 GB Ram and 32 GB Rom and 4G Connectivity. The device is powered by 1.8 GHz Qualcomm Snapdragon Octacore Processor. It has a full wide HD display with an excellent user experience. 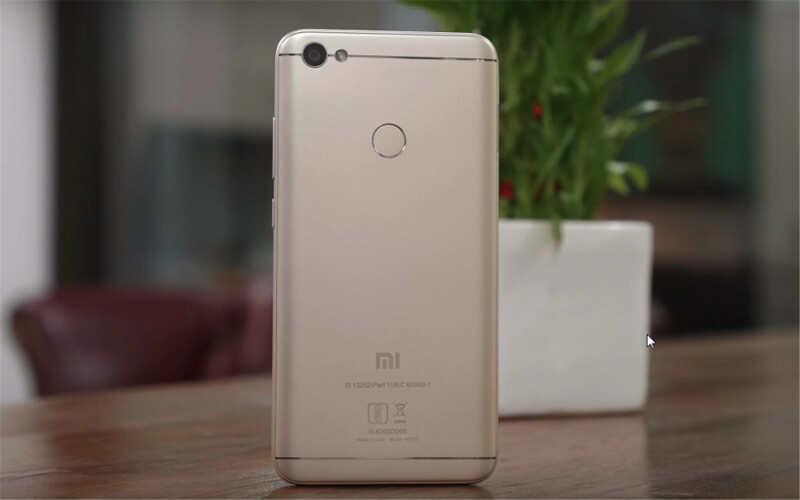 It has 16 MP Rear Camera and 8 MP Selfie Camera for outdoor photo shoot, which makes it one of the best camera phone under 10000. It has fantastic stylish metal body which makes it more appealing. It is available in Grey and Rose Gold Color. Handset Color: Available in Rose gold, gold, silver & grey. Dual-tone flash, Back-illuminated CMOS sensor. SIM: Dual SIM. Both SIM slots are 4G. Two 4G networks cannot be used simultaneously. When using two SIM cards, one will support 4G while the other will not. Handset Color: Available in gold & dark grey. Box Contents: Mobile phone, Power adapter, USB cable, Warranty card, User guide, SIM insertion tool. 16MP front camera with Selfie-light : Beautify, 36 smart beauty profiles, Video call with real-time beautify, ƒ/2.0 large aperture, 76.4° wide-angle lens , Selfie countdown, Face recognition. 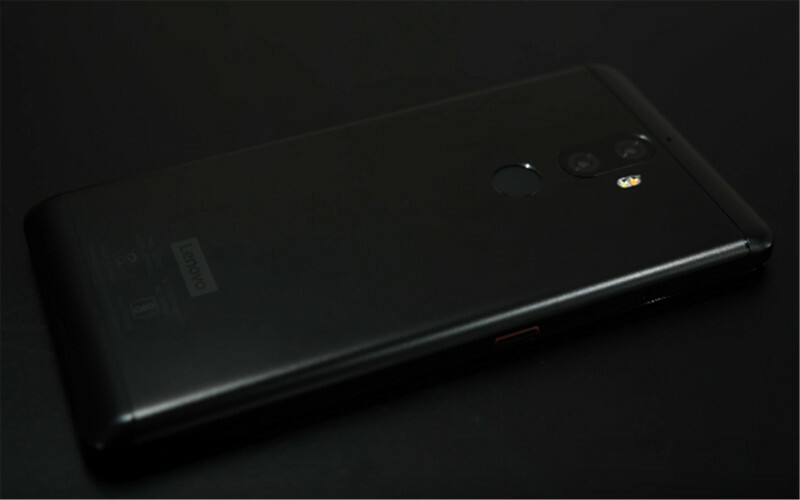 13MP rear camera : ƒ/2.2 aperture, Supports PDAF technology, Low light, enhancement, HDR, Panorama, Burst mode, Face recognition, Real-time filters. 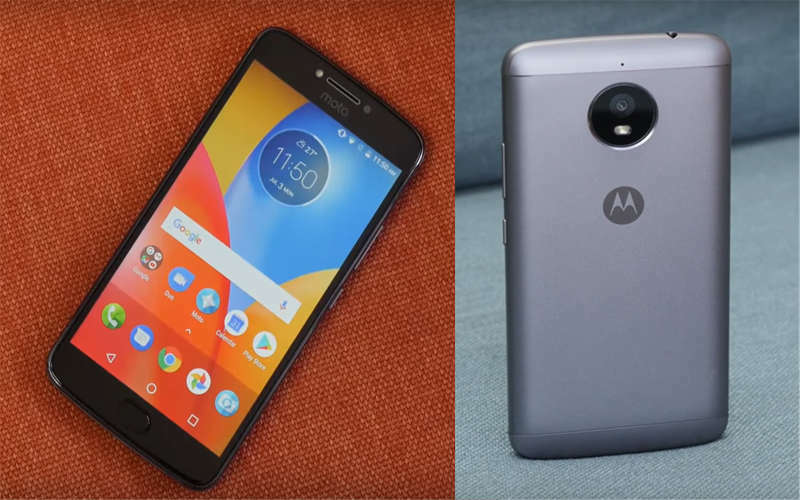 If not interested in above mobiles, and you’re having a good budget, then Moto G5 can be an alternative for Moto E4 Plus. 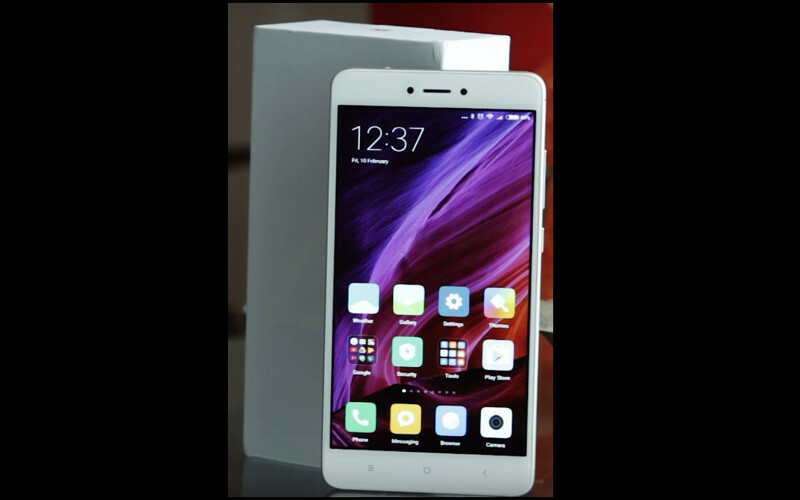 CoolPad Note 5, LYF F1, Lenovo K6 Power, Asus Zenfone Selfie, Xiaomi Redmi 3S Prime, Micromax Canvas 6, Samsung Galaxy On 7 Pro & YU Yunique 2 were also nominees for the top 10 list. 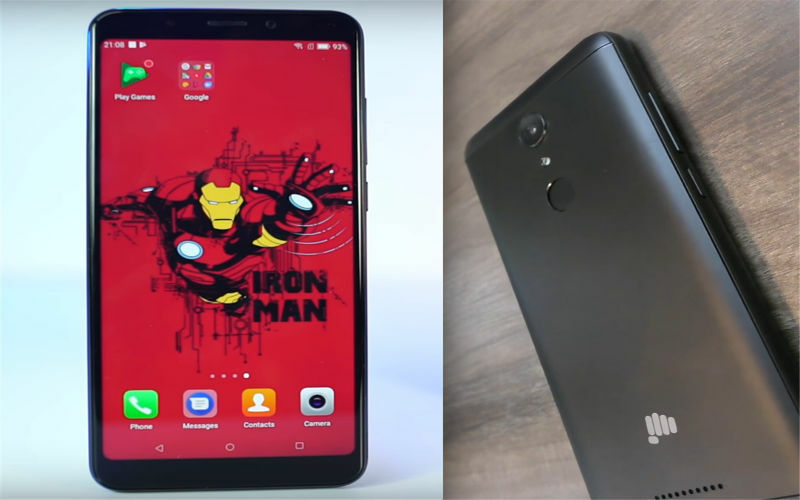 But most of them now have their upper and newer versions available in market with better specifications, that’s why they were excluded from the list. Also Watch lists of Biggest Aquarium in the World, TOP 20 Android Games & much more only on Fantastic Top 10!! !